Blogging is not only about gaining traffic and money its about turning your traffic into regular readers. Because if are able to gain regular readers on your blog than your blog's popularity always increases. Having a good number of visitors not only account for your blog success. But having a good number of page view also lead to popularity. Now the question arise "How much pageviews you get daily?" Well! 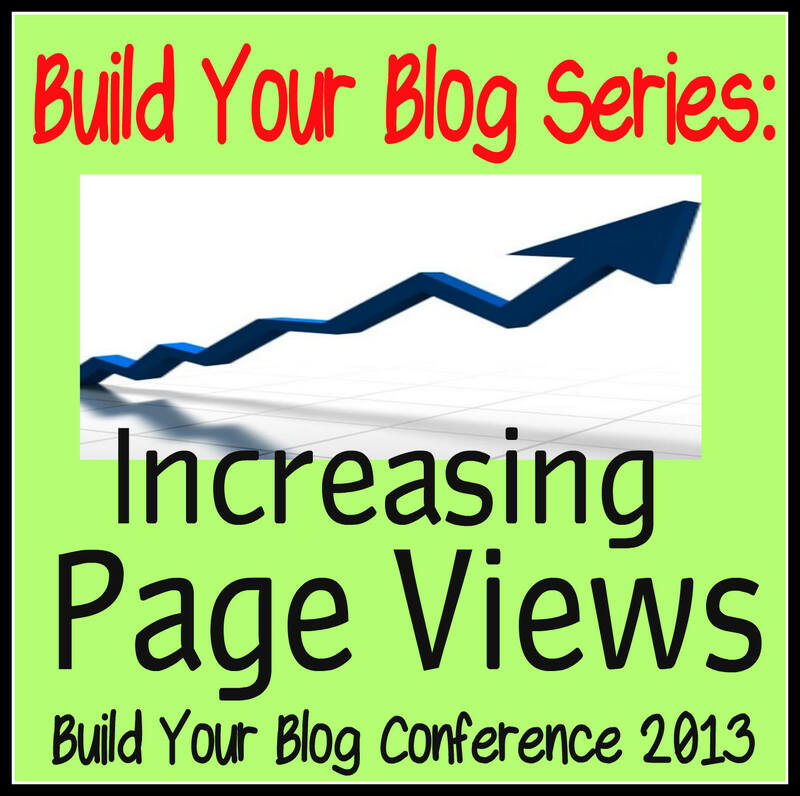 if you really want to know how you get highly pageviews for your blog than you are at right place. In today's post i will tell you how you can earn huge traffic and pageviews for your website and blog. Lets have a look! Always remember that content of your postand article is the first impression of your blog. So always try to believe in best and unique content always try to grab latest info from net. Be creative with your article. Because todays generation always looking for uniqueness and attractive things. Note:- Do not copy from other sites. Interlinking is the second point. I think everyone is much aware with "Internal linking". But my duty is to give knowledge on internal linking. Well! For an example- You have two posts- Post "A" and Post "B" then you can interlink Post "A" with Post "B". But in case of deep linking you need to link Post A with that post which is same with that topic means which covers topic of Post A in depth. You can give widgets on your blog. You can give it to left, right or top of your blog. Basically it looks good and viewers attracted towards it. Once your readers got attracted by one or more popular post, then it will force them to click on your content of your blog. Always try to reduce your site Bounce Rate. A good website and blog has always less bounce rate as to grab readers/visitors for a long time on your blog. Search box also play an vital role on your blog. Place a search box at the top of your blog/website. This makes your readers easy to find a particular post which they want. It increase pageviews. 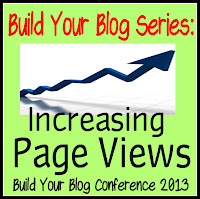 Display related posts on your blog. You can also display featured post on your blog. Its in human nature after reading your post, if they find interesting than they click on next post. Ultimately it boost your traffic. Template should be eye catching because it tell that the bloggers have skills or not. Always try to adopt those template which have less loading time. Because if it take much time to load then your readers get bored and you never know whether they come again or not. You can also offer giveaways, and organize contests on your blog. This makes your readers excited and also there is a sudden increase on your blog. Also award them gifts and prizes too. Increase in number of articles Published on your blog. Increase in CTR (Click Through Rate). Make your blog/site friendly. Always there whenever your readers want some information related to any topic. Build good relationships with your clients. Always reply to your readers query. Poor navigation can damage your blog.